What a great achievement for the profession! Congratulations to Prof. Bruce Walker and all involved! 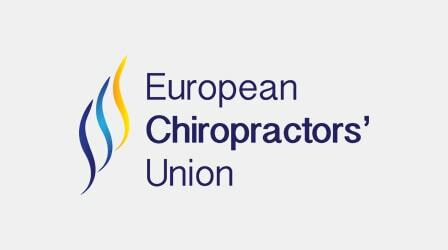 The ECU is one of the first joint venture partners that support the Chiropractic and Manual Therapies journal and today we have every reason to feel extremely proud of our investment in it! An investment into the future of profession!